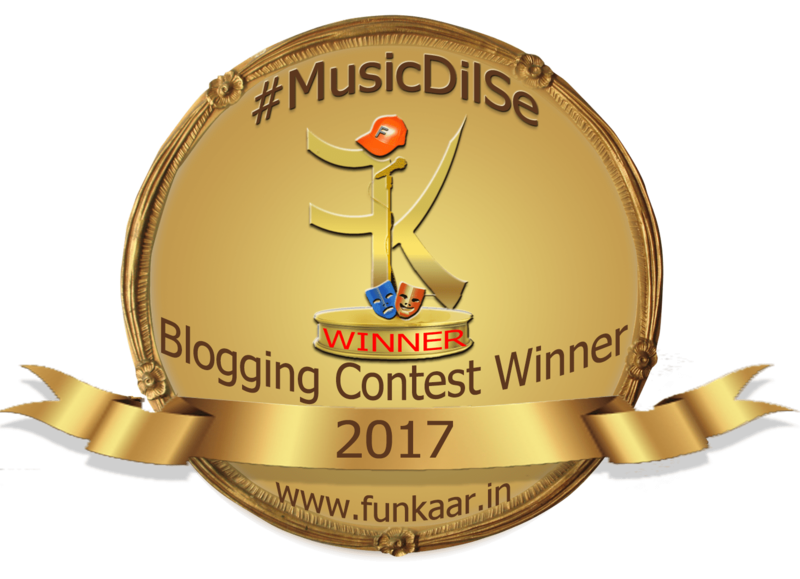 Glad to share my entry for the #MusicDilSe blogging contest by http://www.funkaar.in which was named as the first prize winner recently. My sincere regards to the funkaar team for giving me the honor. 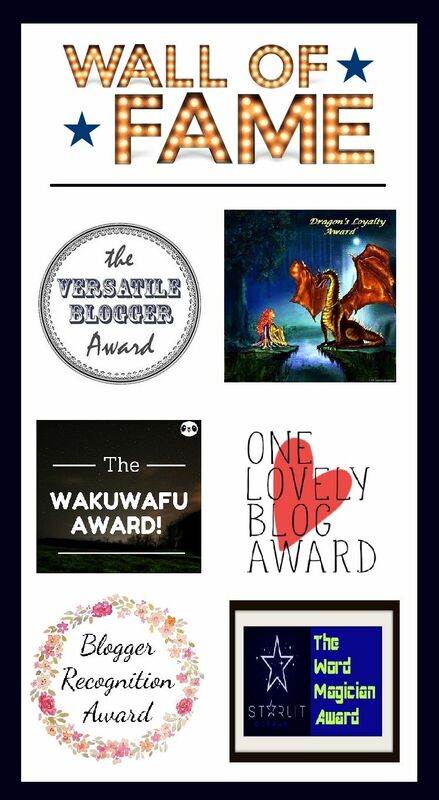 It was my 100th post and it just got even more special. Thank you Savita, Jyotirmoy and Susmita for the approbation. 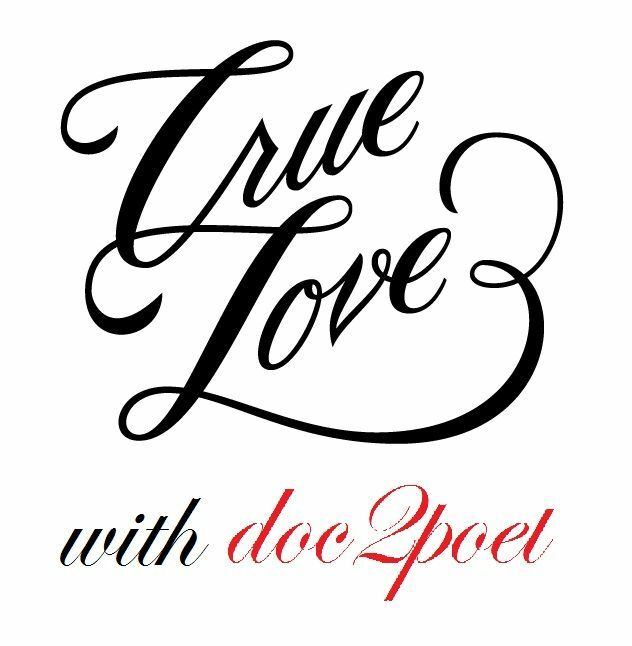 I request all my fellow bloggers to visit their beautiful blogs and I am sure you will love all three of them.